Our state of the art dog kennels will allow your dog relax on their trampoline bed or sit in the sun through the day at their own leisure. 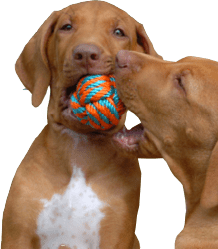 Our growing range of pet products currently includes the following products: flea treatment, tick collars, worm tablets, treats, leads and collars. We exercise all dogs twice daily in our large exercise yards, and for those who are in for a long term stay we can offer a walk on the lead around our scenic property or even a trip to the beach. Medium to large Dogs that are compatible get exercised 2 at a time Male/Female only, unless otherwise instructed by owners. Small dogs that are compatible get exercised 3-4 at a time in our exercise yards with a staff member present at all times, unless otherwise instructed by owners. We hydro bath all dogs who are kenneled for more than 4 days at no extra cost and long term dogs will be hydro bathed once a week. 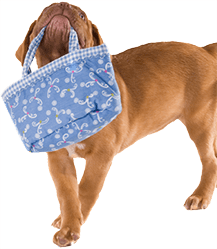 We offer a Delicious Menu for Dogs and Cats, which can satisfy even the fussiest eaters or for those who require special food you are welcome to supply their own. We offer a safe and caring environment. 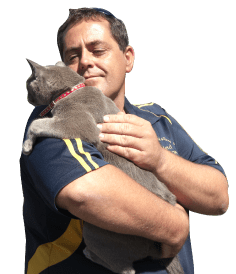 A vaccination is required and must be current in the last 12 months for all pets who board at Cabarita Beach Pet Resort. A new vaccination for the first time for any pet must be given at least 14 days prior to the check-in day. Oxenford, Arundel, Nerang, Bundall, Burleigh, Robina. Our Shuttle service To the Gold Coast runs Monday – Friday only. Door to door pick up and delivery available to and from Brisbane & Gold Coast Airport Talk to staff for cost for these private pickups. Closed the following dates: 25th, 26th, 27th,28th,29th December 2019 &Open 30th and 31st December 2019 & Closed 1st & 2nd &January reopen 3rd January. Closed days for Easter 2019 from 19th-22nd April reopen on 23rd April. Inspections are available Monday – Saturday only between 10am- 2pm NO inspections on Sundays. No inspections in holiday time. 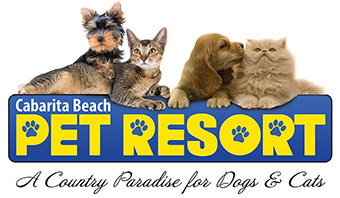 The Cabarita Beach Pet Resort is set on 12.5 acres of Country Paradise, just a 5 minute drive to beautiful Cabarita Beach and 20 minutes South from Coolangatta /Gold Coast Airport. 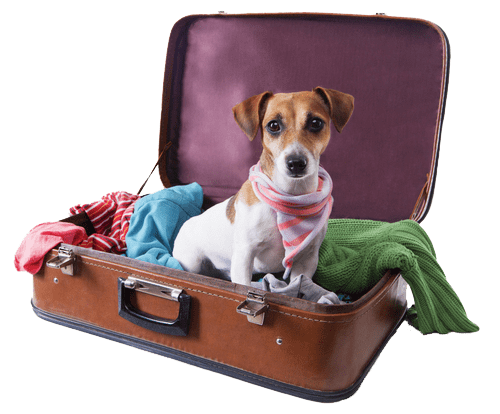 PETS COLLECTED ON A SUNDAY ARE CHARGED A FULL DAYS FEE. We accept payment by Direct Deposit, Eftpos, Credit Card, Cash only.